turn Your Happy Customers into a fully automated customer driven Marketing Engine. Schedule time with us to learn more and start your free trial today! BirdEye is a reputation marketing platform that makes it easy for businesses to get positive reviews and amplify their good reputation everywhere. It’s a breeze to get new reviews on sites that matter to your business! BirdEye automatically sends a review request SMS to your customer's cell phone, getting new reviews for your business directly on Google, CitySearch and Facebook. 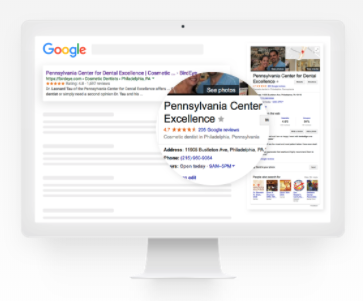 With BirdEye, your positive reviews are automatically showcased on your website, Google+, Facebook and Twitter, and indexed by search engines like Google, Bing and Yahoo for higher search result ranking. With BirdEye, your business ranks high on Google and with a positive reputation. That means customers choose you, and not your competitors. Thank you! We'll be reaching out to you shortly!